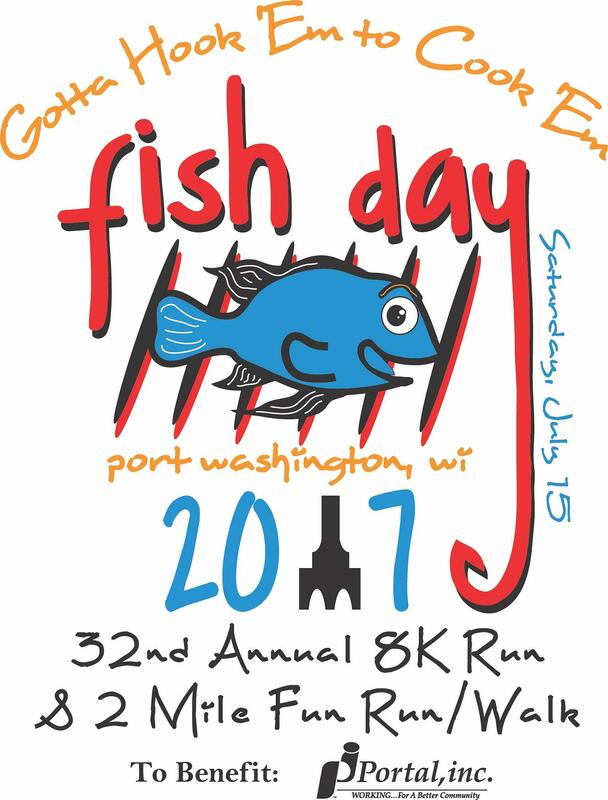 Join us for the 33rd Annual Fish Day Run/Walk! 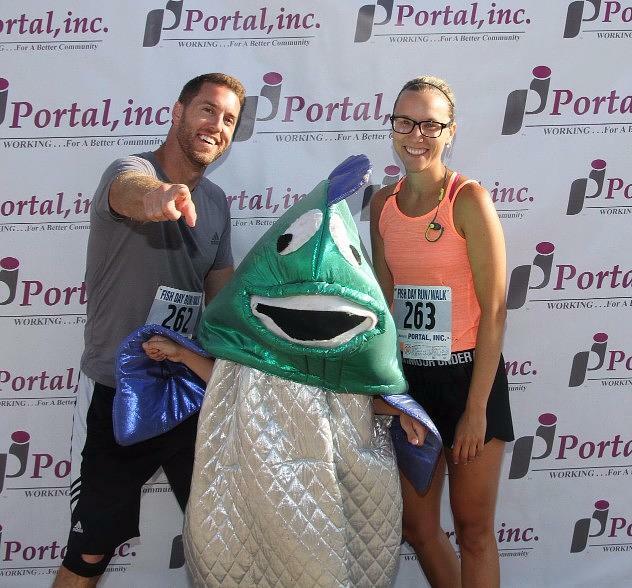 The Fish Day Run/Walk benefits Portal, inc, a nonprofit agency providing employment and life skill opportunities for individuals with disabilities. 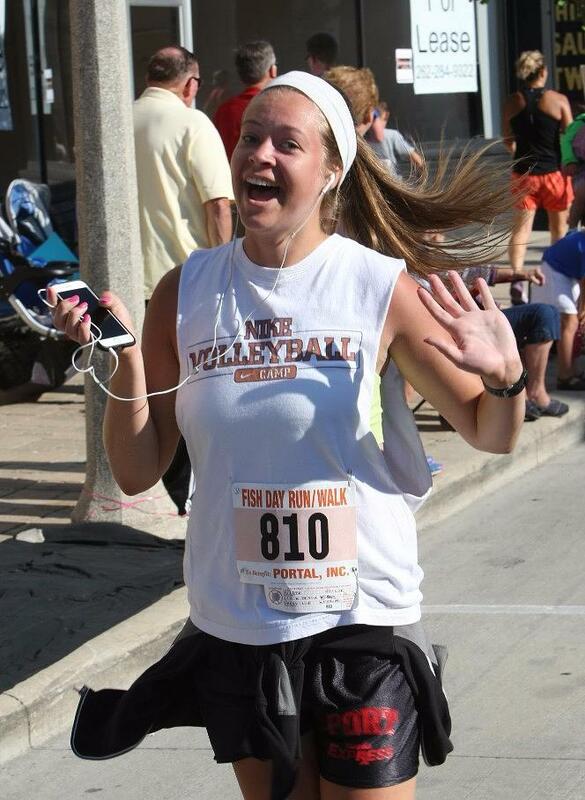 The Fish Day Run/Walk offers a competitive, chip-timed 8K Run and a family-oriented 2 Mile Fun-Run/Walk. 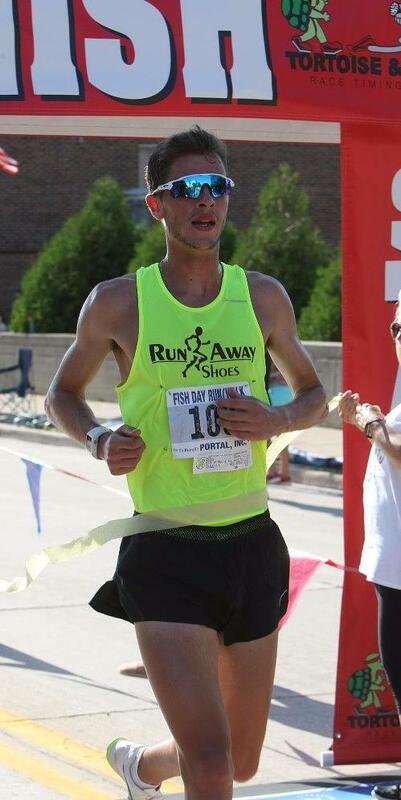 All runners/walkers enjoy residential areas, with the 8K continuing through the picturesque Upper Lake Park of Port Washington. 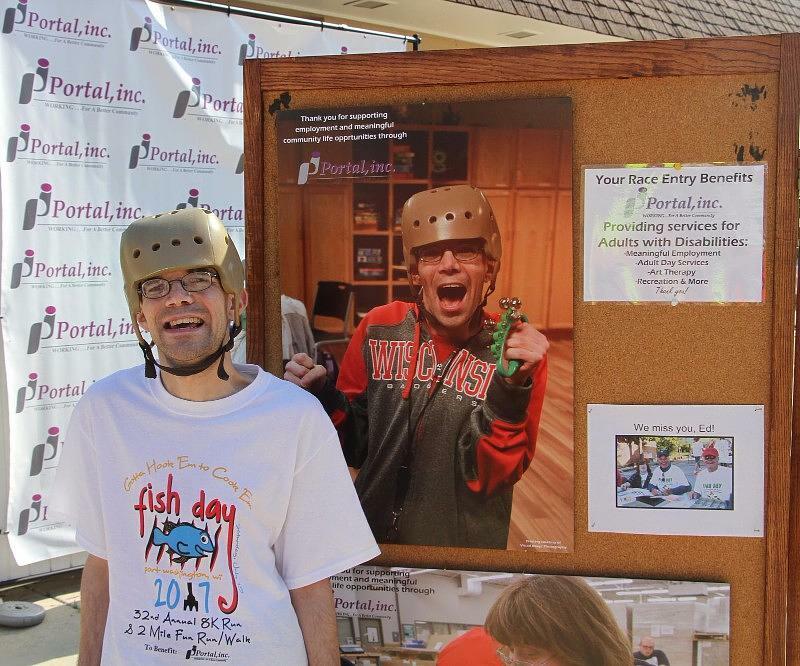 Stay for the day and experience all the Fish Day Festival has to offer (10:00 am to 10:00 pm) - parade at 10:00 am, arts and crafts show, car show, variety of live entertainment, food, carnival. A fantastic fireworks display concludes the festival at 9:30 pm A day of great family fun! 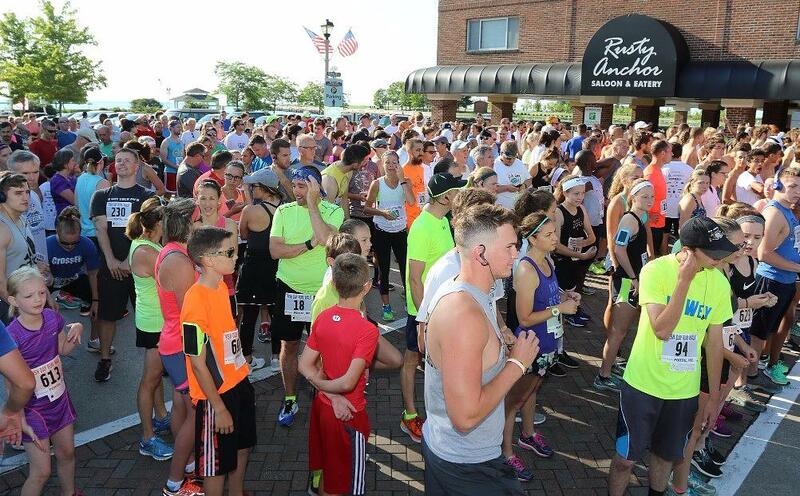 Race day registration/pre-registration pick-up 6:30-7:30 am, Chamber of Commerce Visitor's Center, 126 E Grand Avenue in Port Washington. 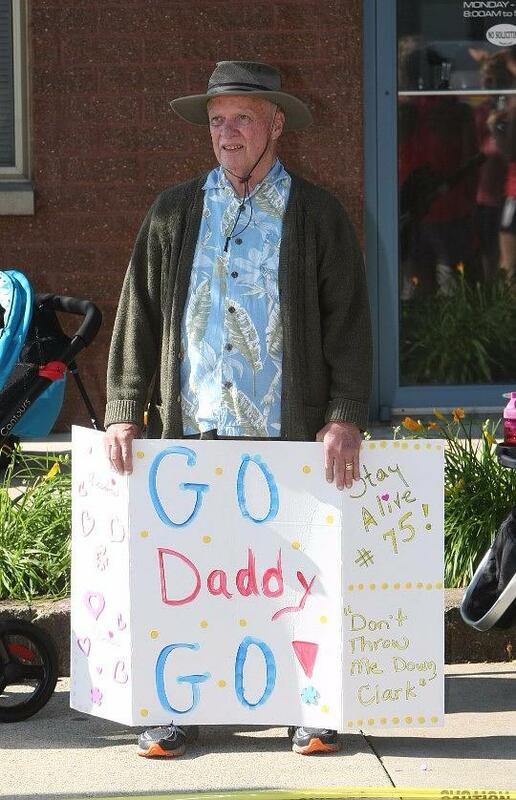 Run/Walk line-up is 7:45 am, with an 8:00 am start. Arrive early as street parking is limited. 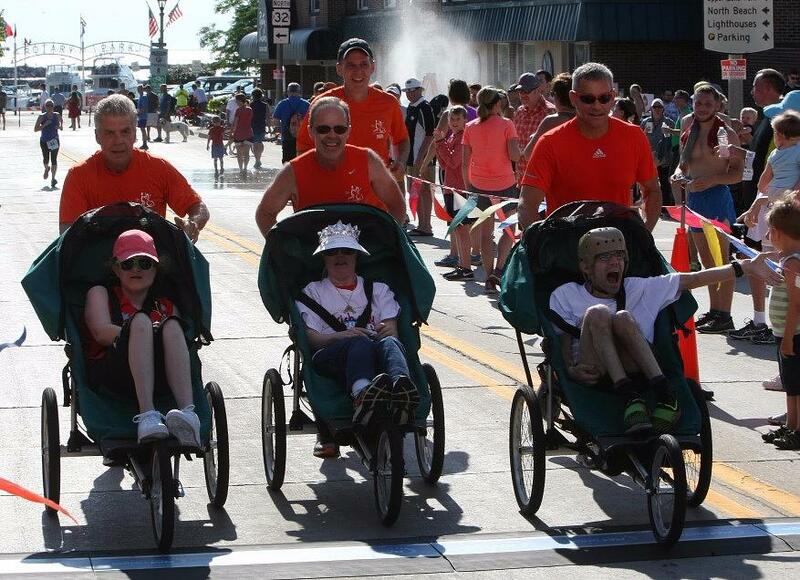 A parking lot is available just around the corner from the Start/Finish line (South Wisconsin Street). The parking lot is open 6:00 am to 9:00 pm; $10/vehicle charge. 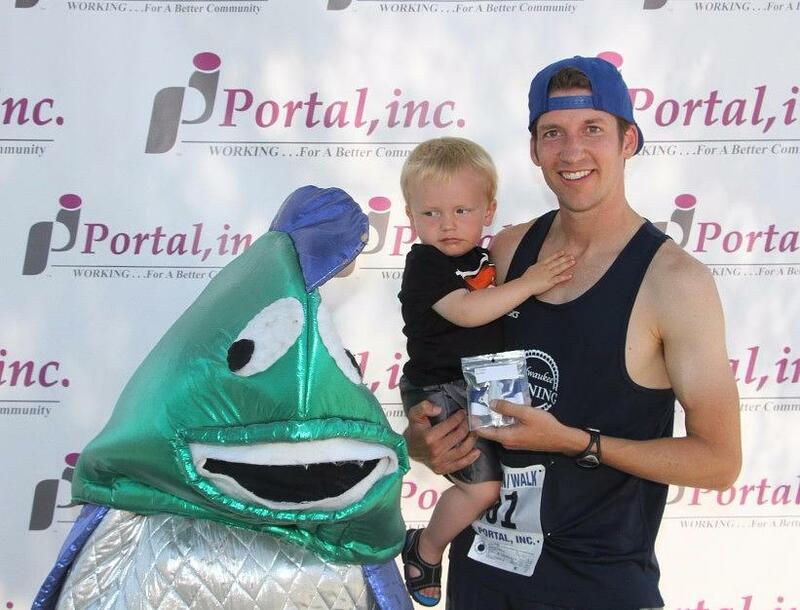 Proceeds from the parking lot benefit Portal, inc.
More activities from Portal, inc.